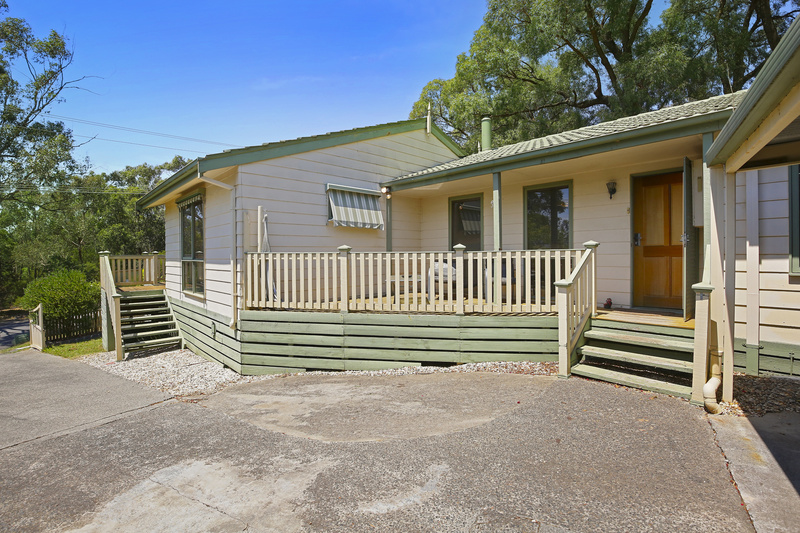 THIS COULD BE YOUR PERFECT FAMILY HOME! 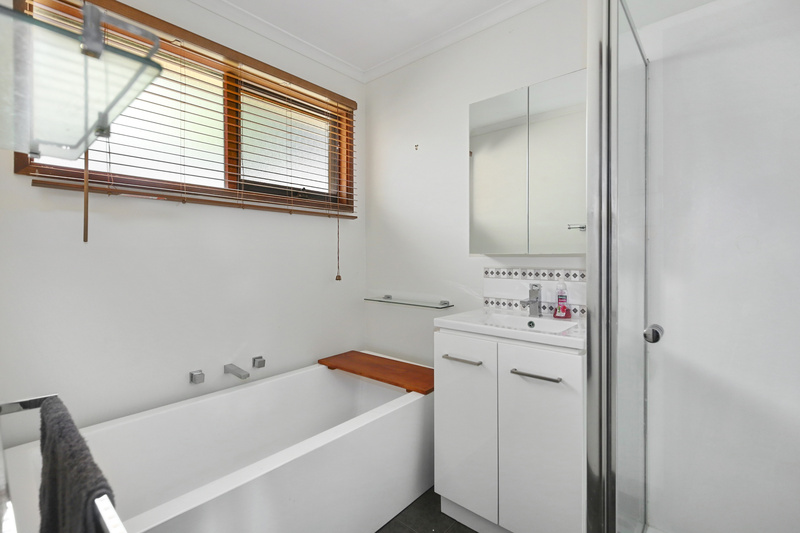 Well, this pretty gem is certainly set to tick a lot of your boxes! 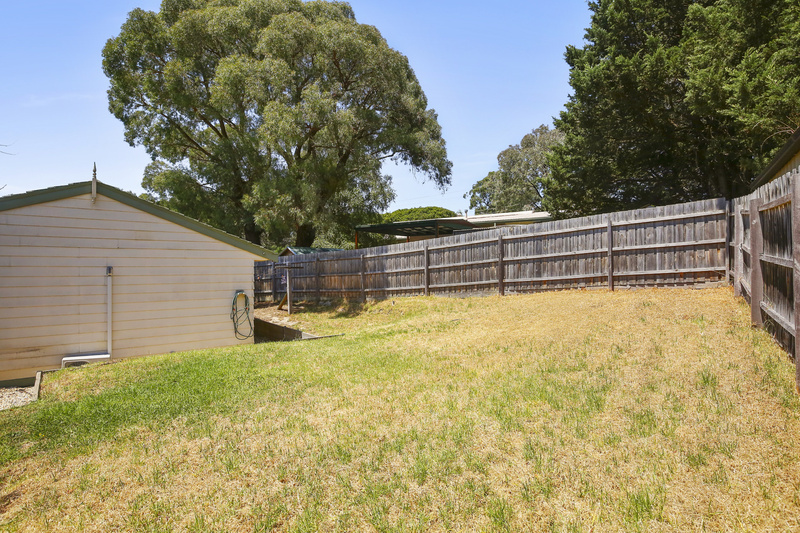 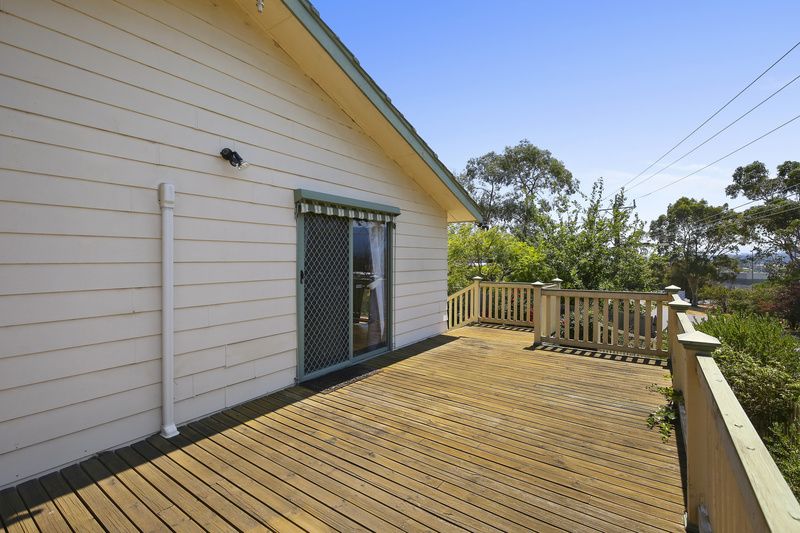 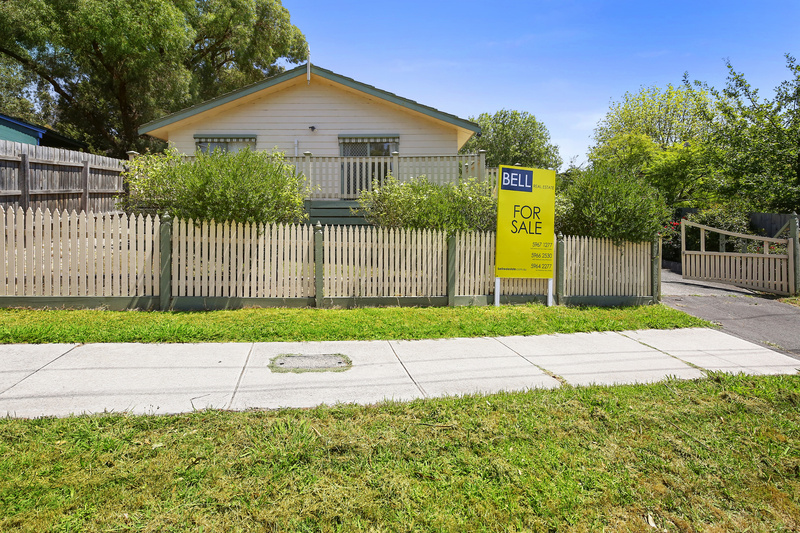 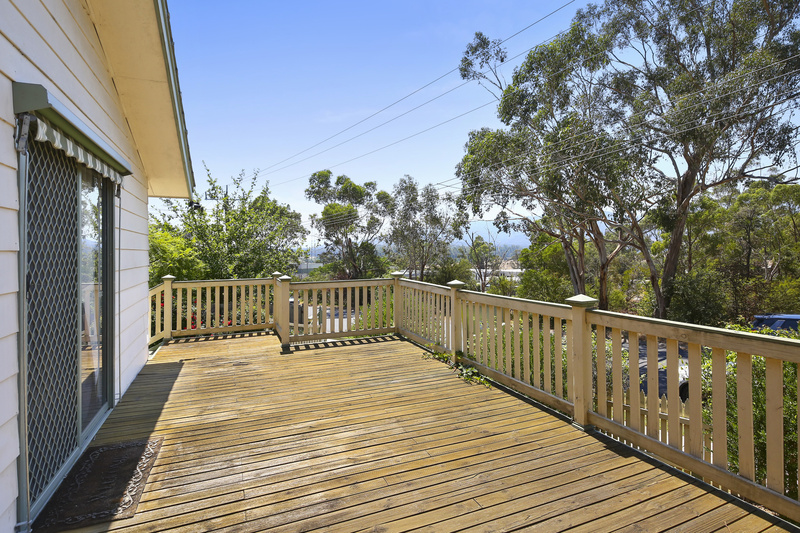 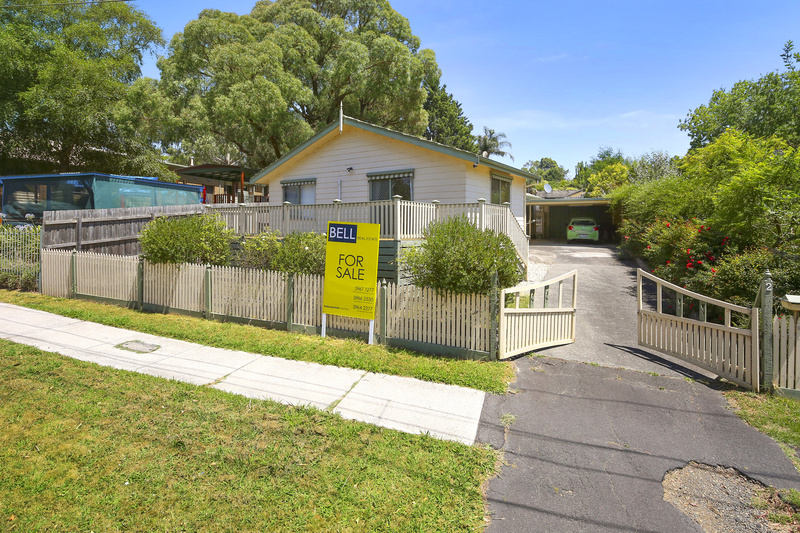 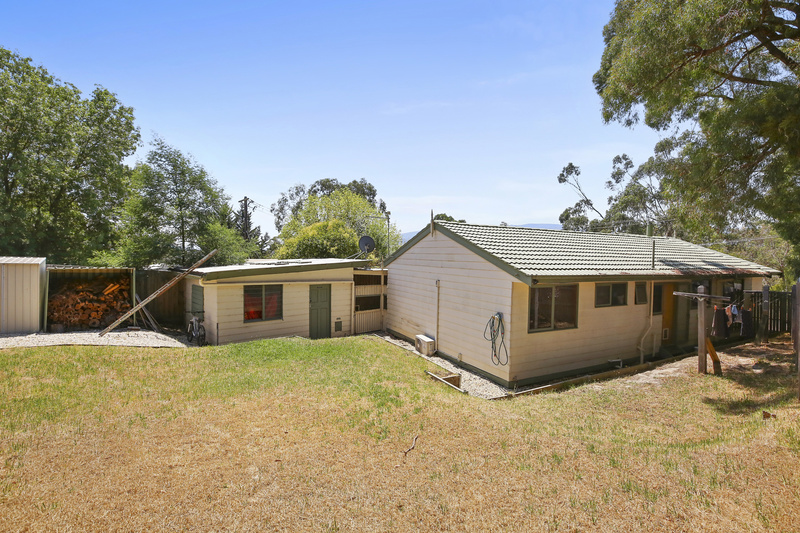 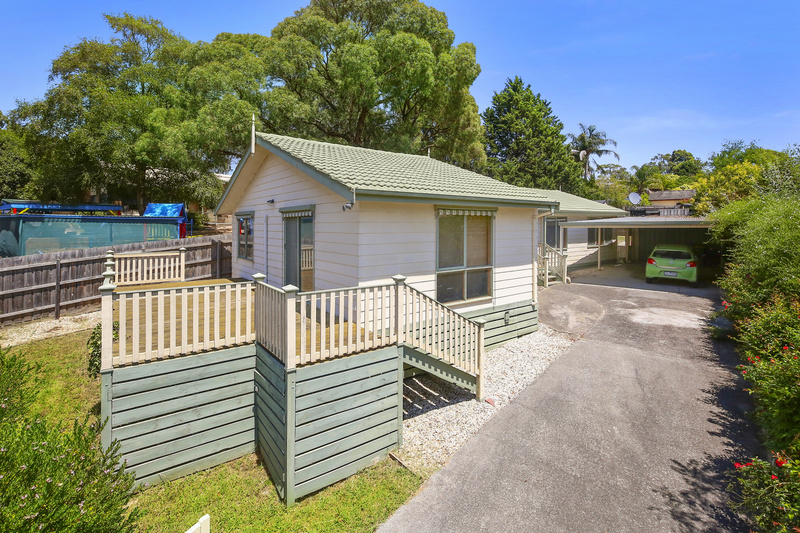 A great home within strolling distance to the local shops, the kinder, the primary school, public transport and the stunning Warburton trail and parks - this is the ‘position perfect’ home ready for its new owners. 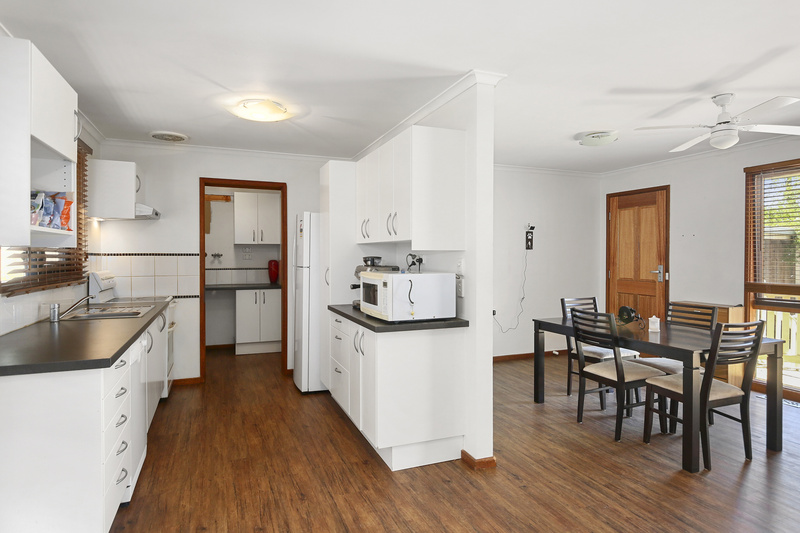 The large home provides a stylish galley kitchen and laundry in the hub of the home, with a family and dining room boasting a feature wood heater and access to one of the two outdoor decked areas. 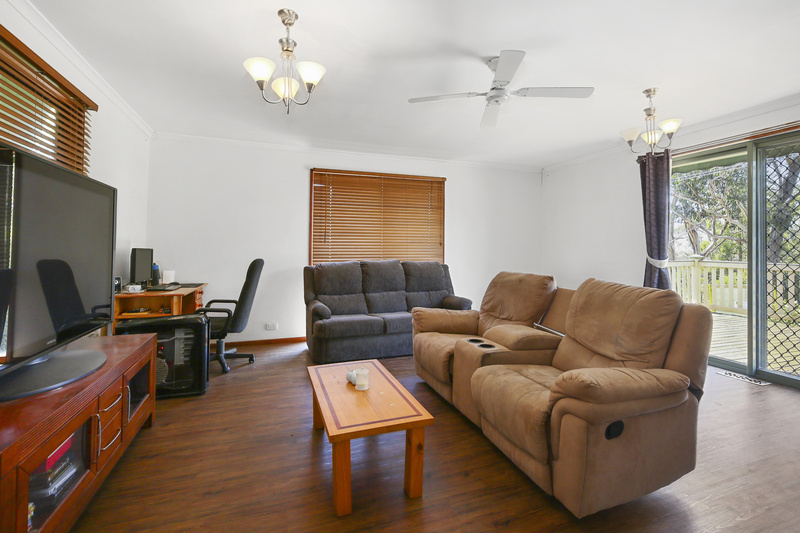 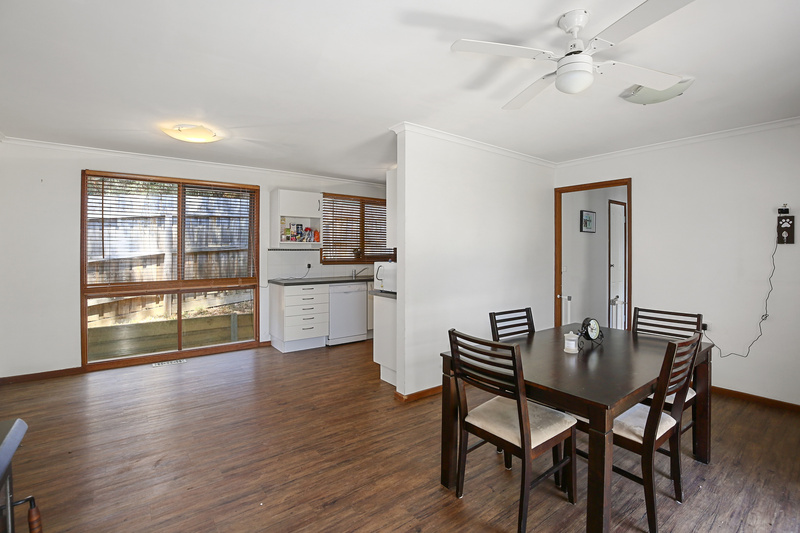 The lounge room is a brilliant size with the Master Bedroom adjacent and opening to the 2nd outdoor entertaining area which is the perfect spot to sit and have a wine and enjoy the mountain views after your busy day. 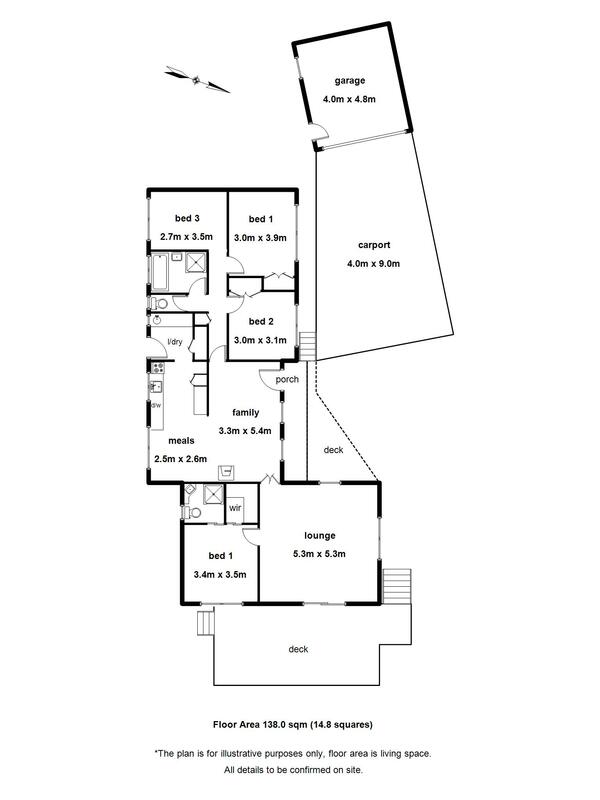 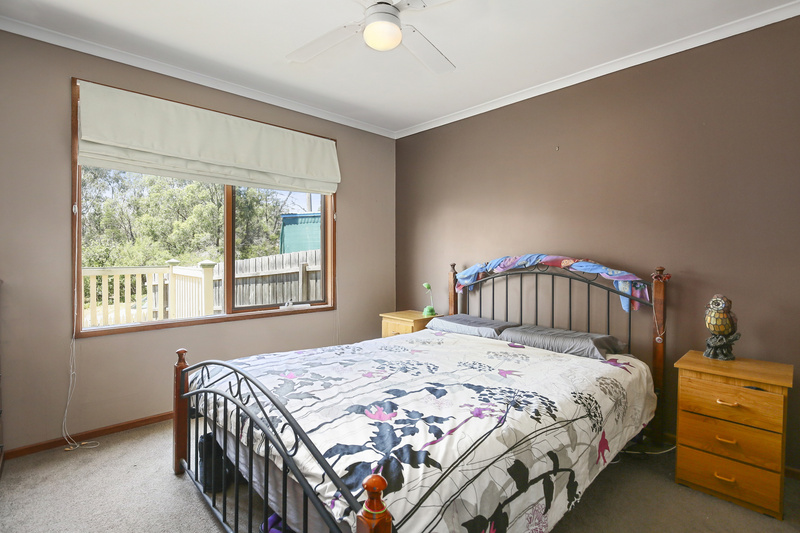 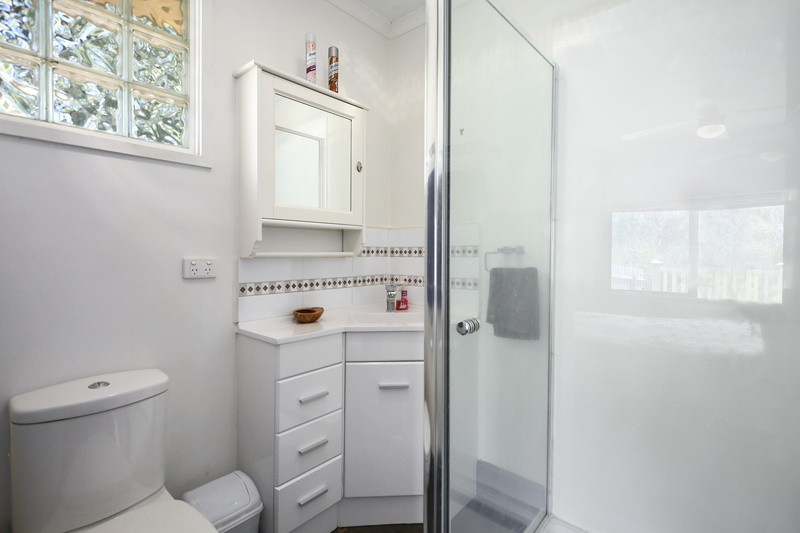 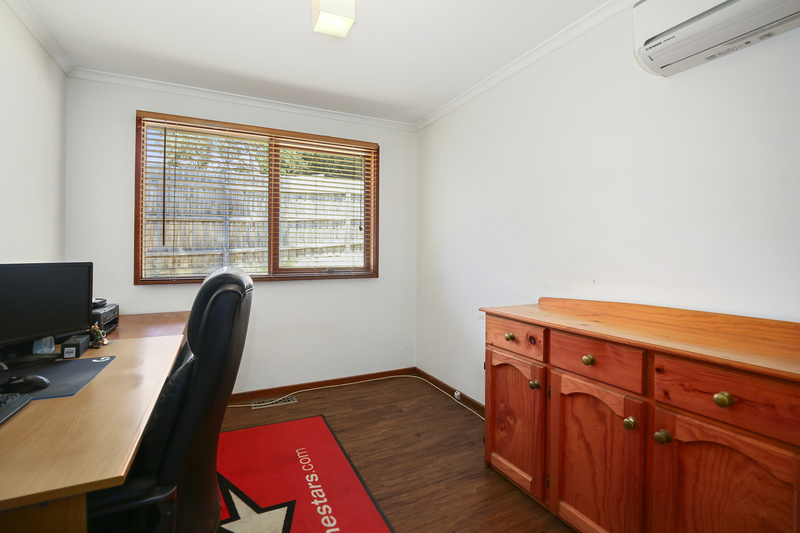 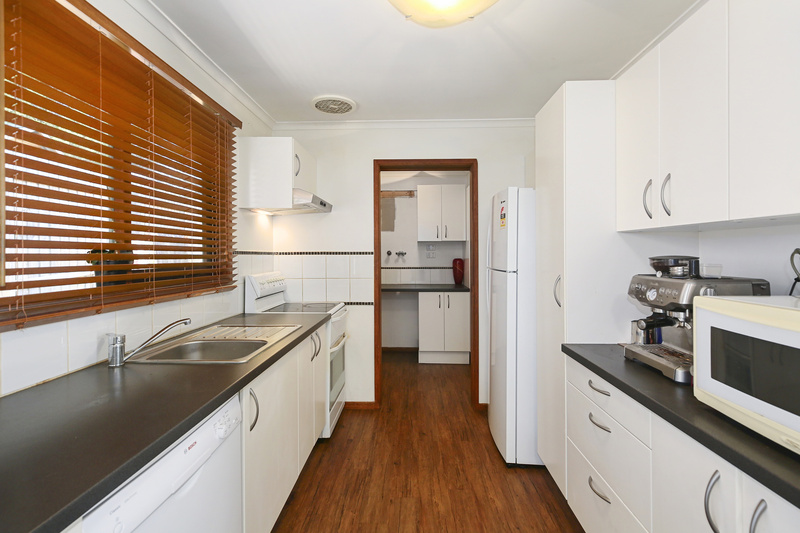 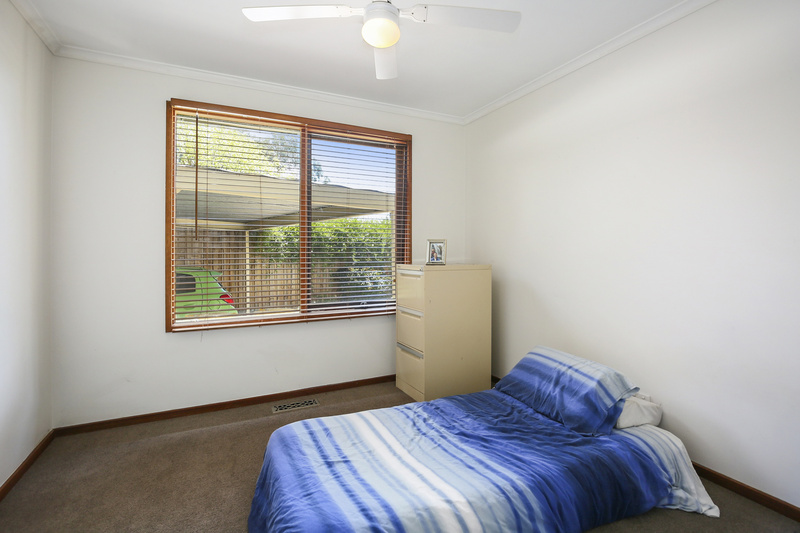 The master has a renovated full ensuite and walk in robe and the further 3 bedrooms are all great sizes for the kids to spread out in. 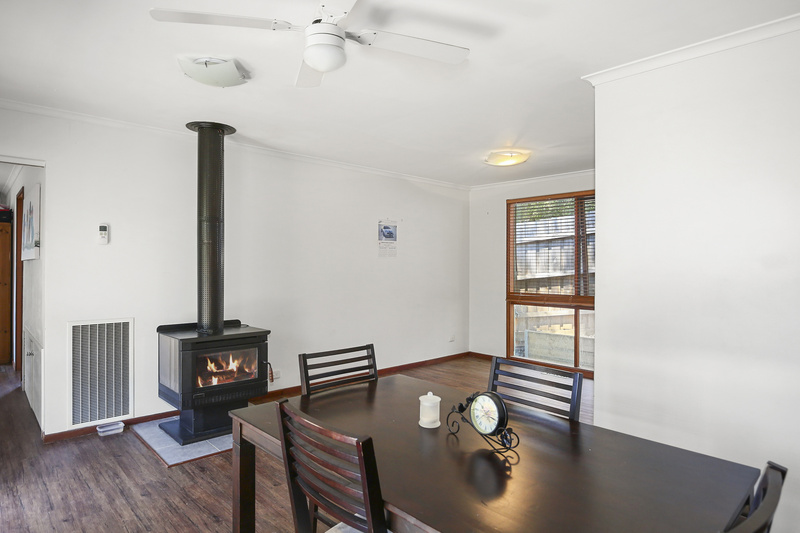 The creature comforts are well taken care of with natural gas ducted heating, wood heating and 2 split systems, a single lock up garage and a double carport. 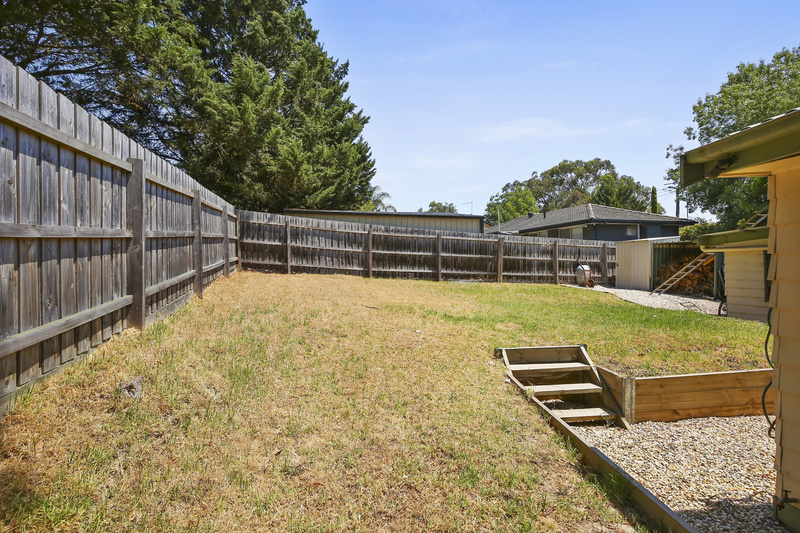 Add this to a great sized, fully fenced and usable allotment and you are set!